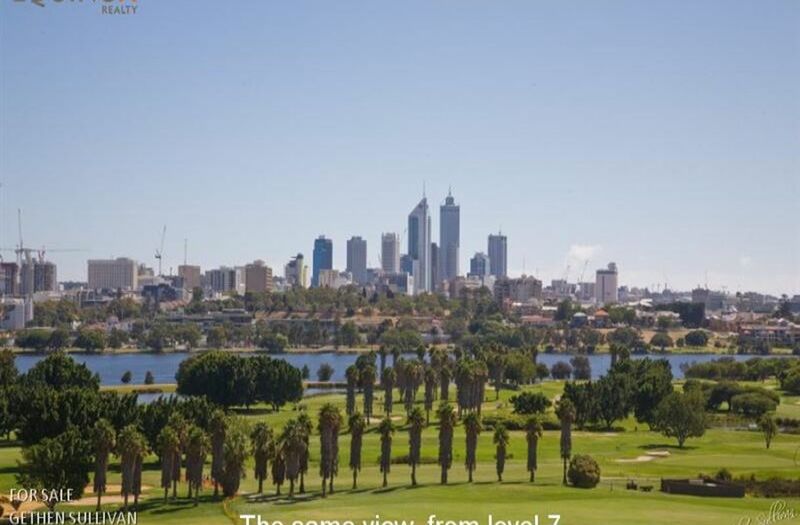 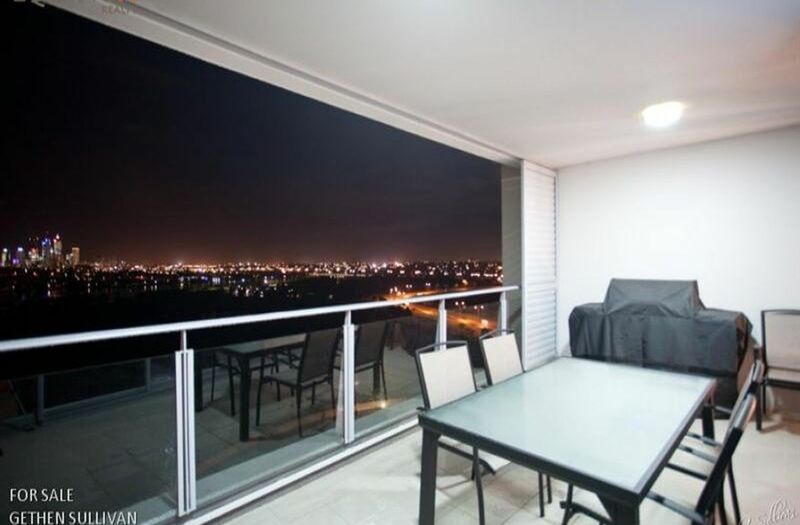 Apartment 1401 is situated on level 14 of the 'Axis' building and boasts amazing city, river and golf course views. 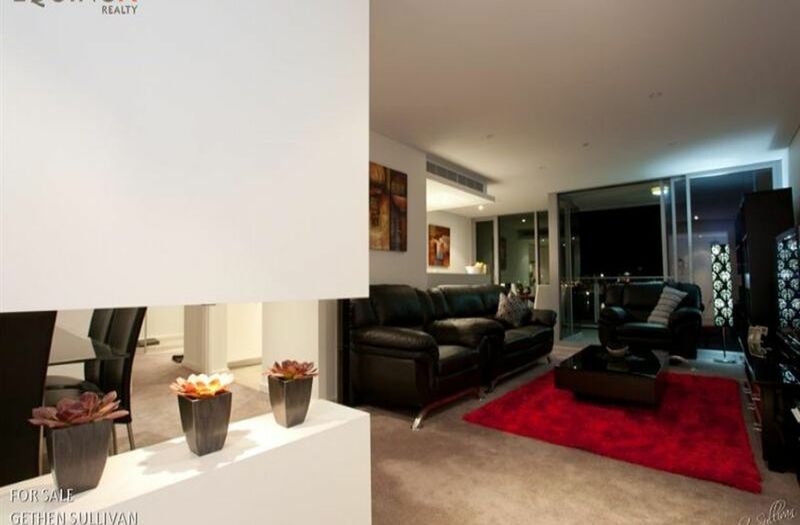 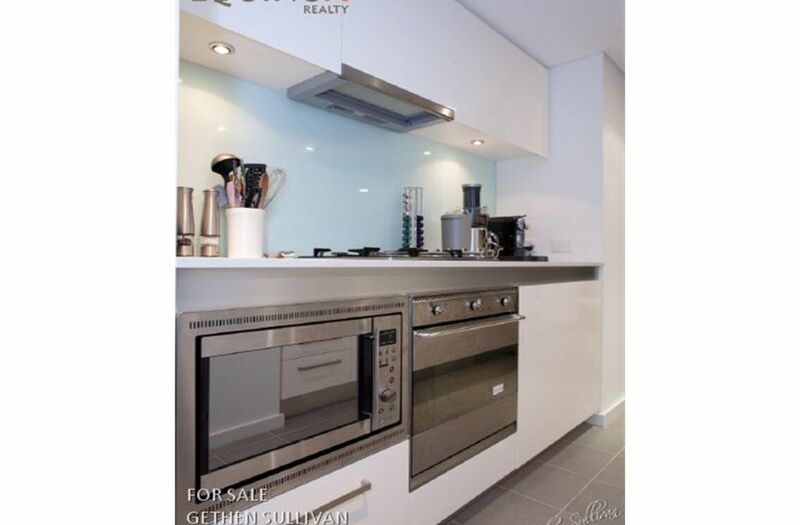 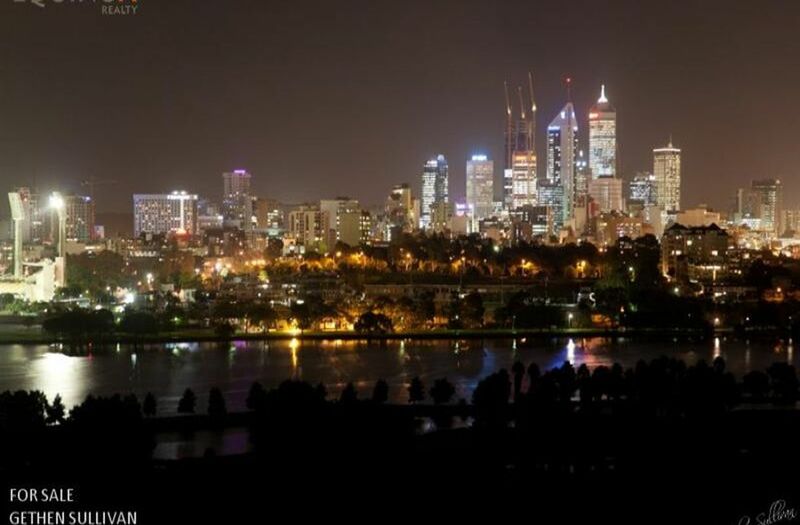 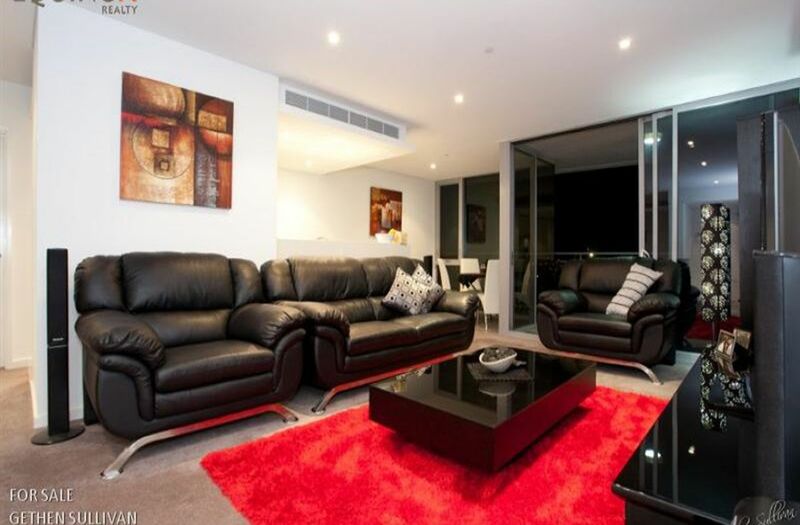 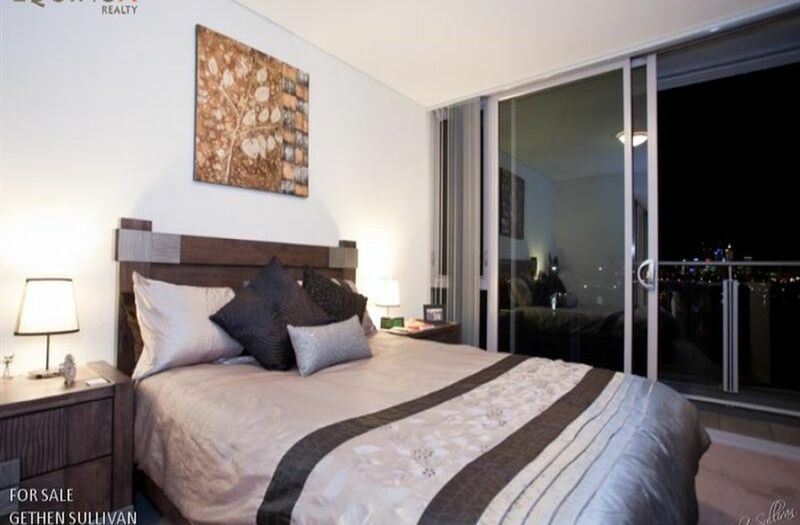 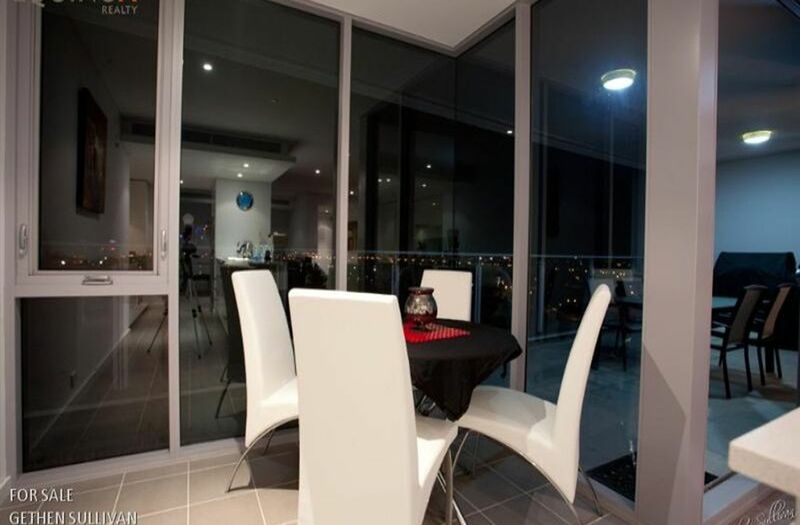 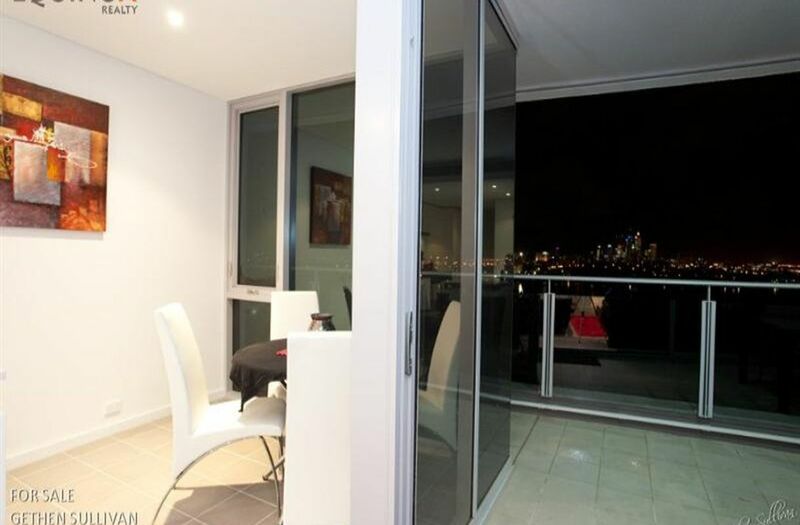 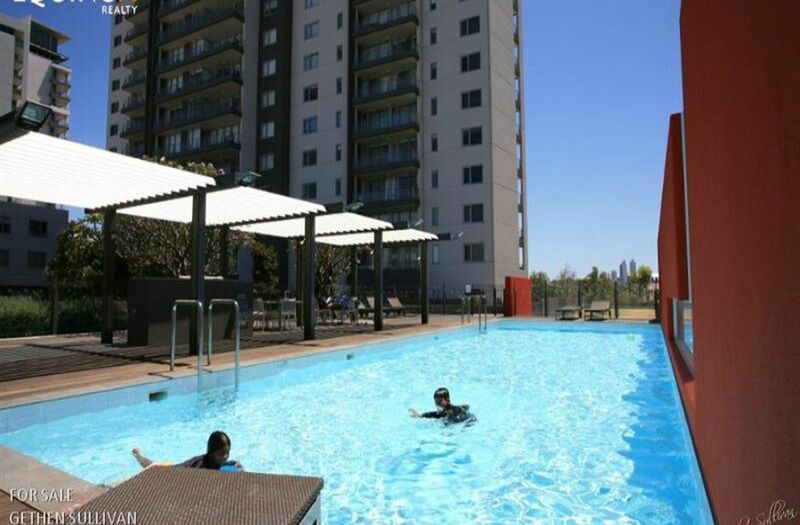 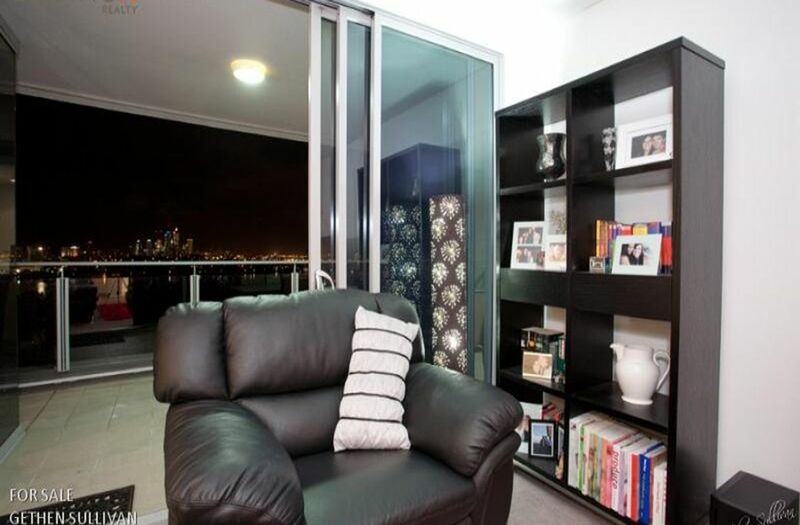 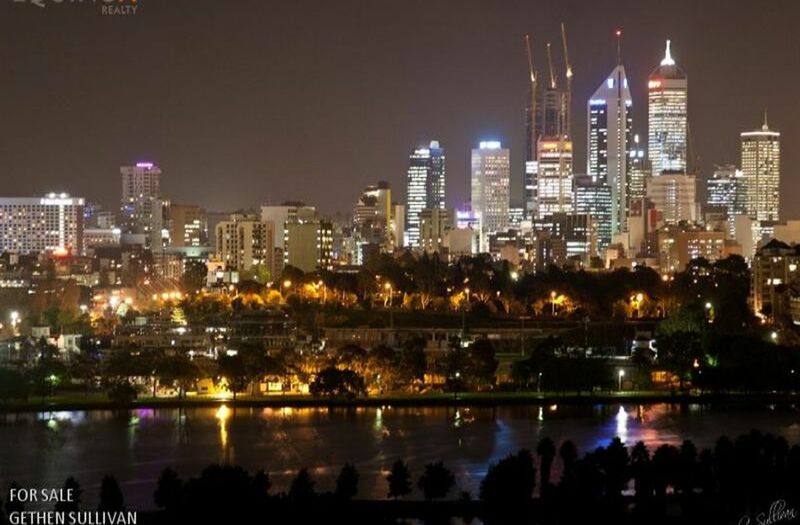 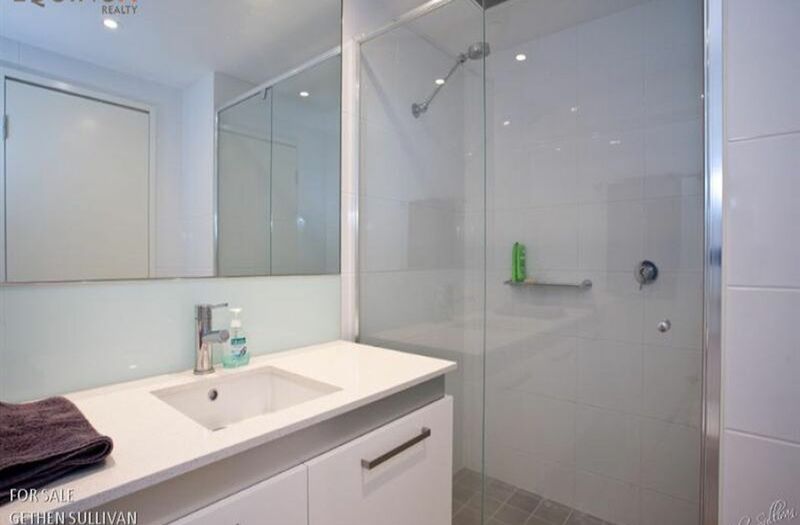 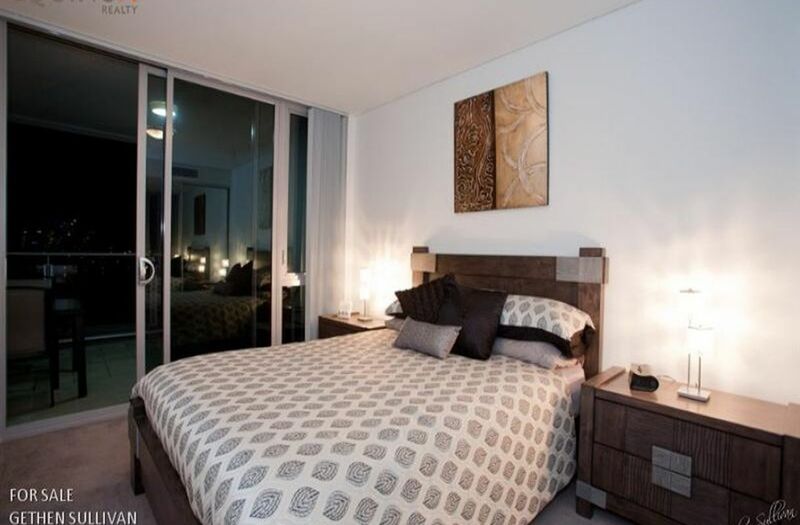 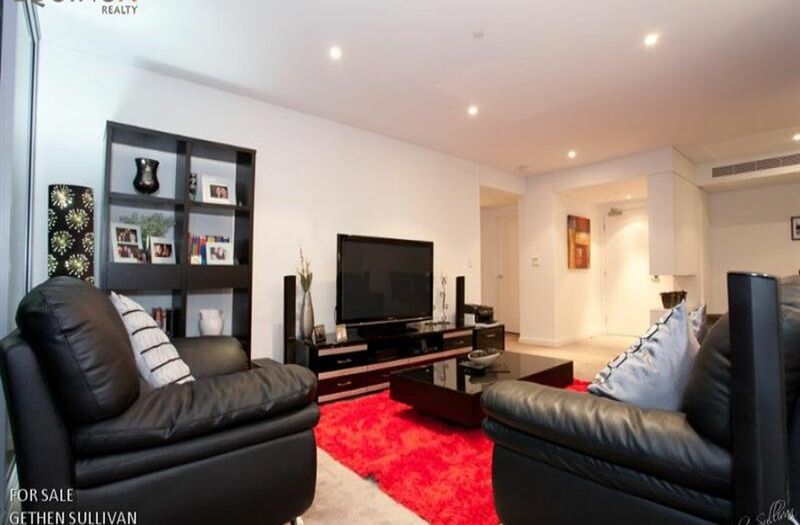 If you are looking for the most prestigious 2 bed currently available in Burswood, you have found it. 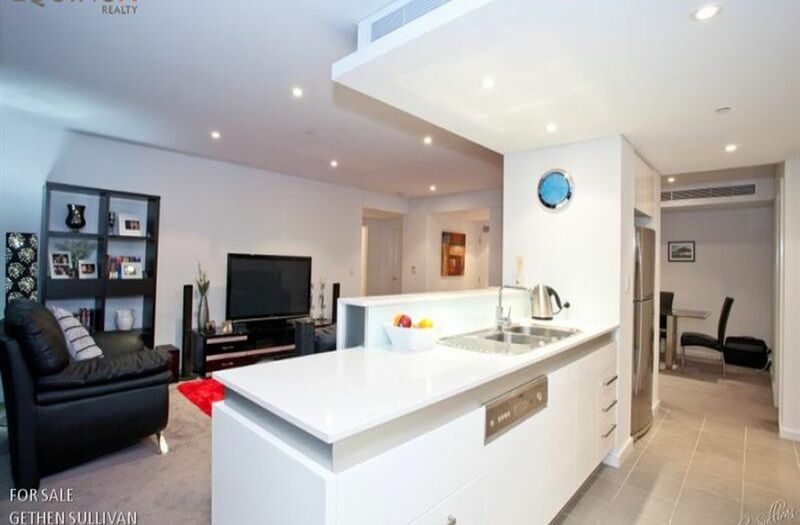 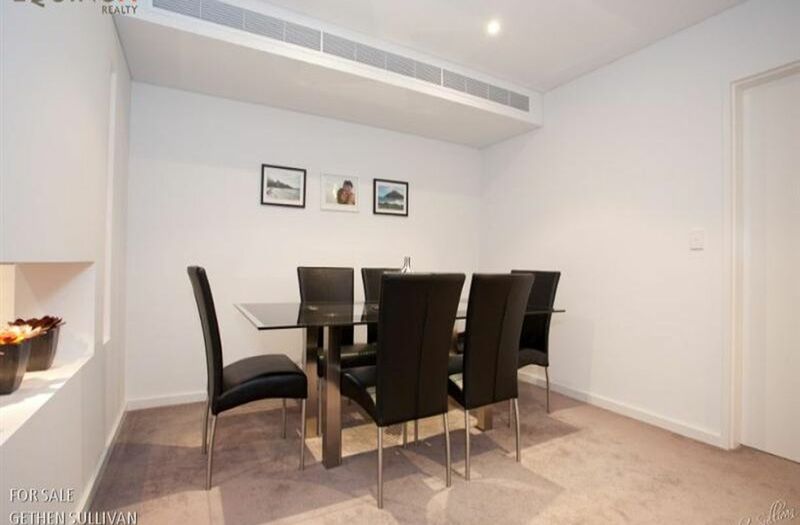 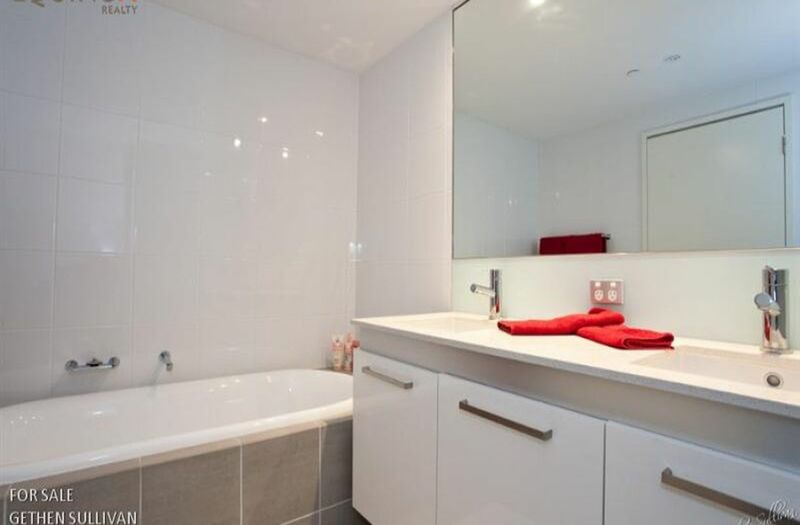 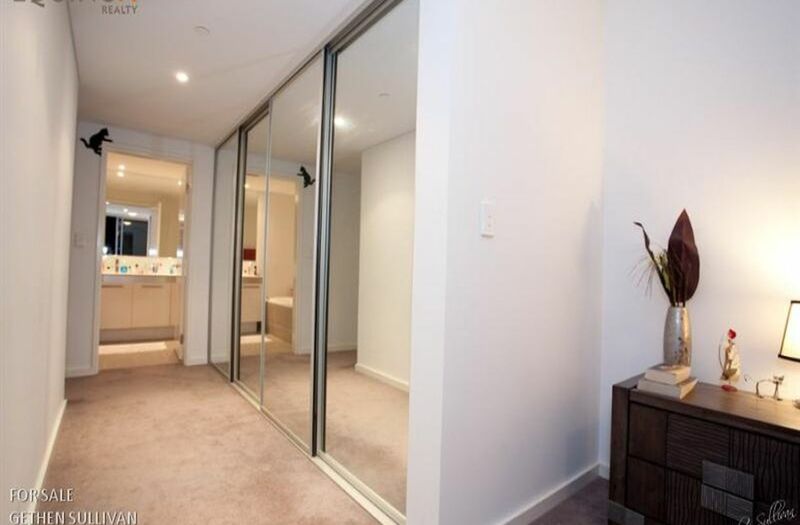 Apartment 1401 consists of 2 beds, 2 baths and 2 secure and undercover parking bays plus a storage bay. 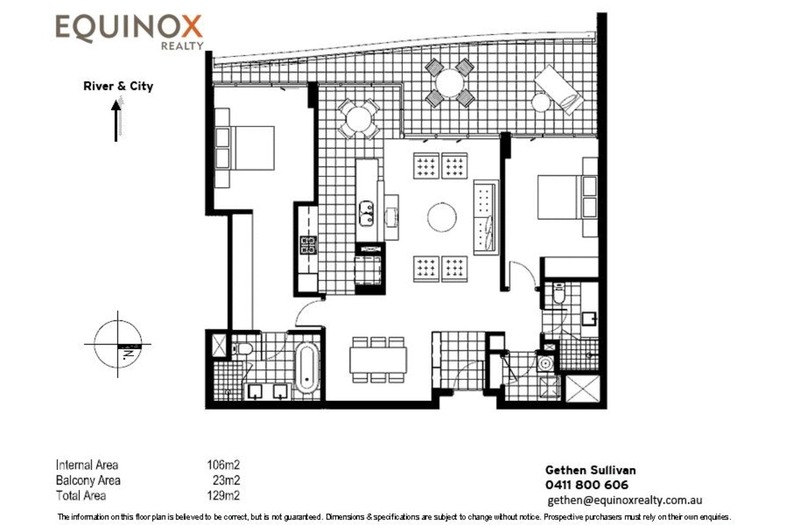 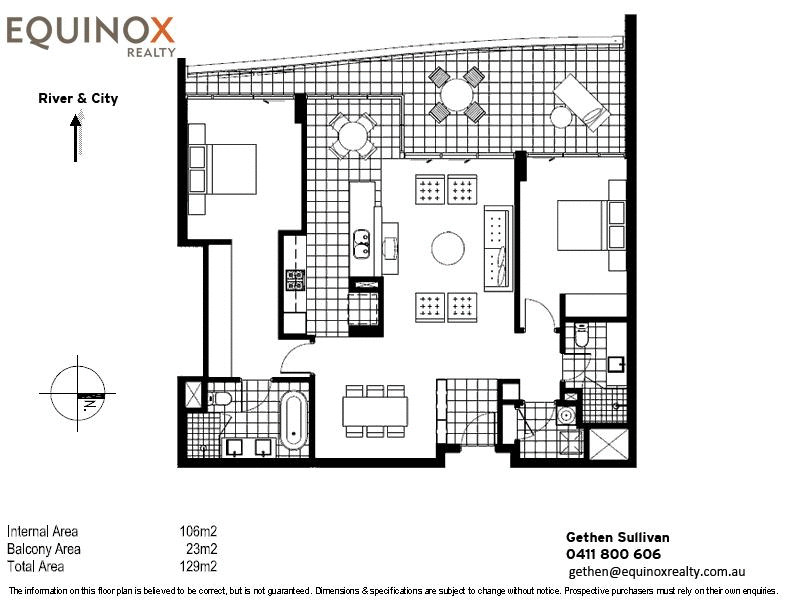 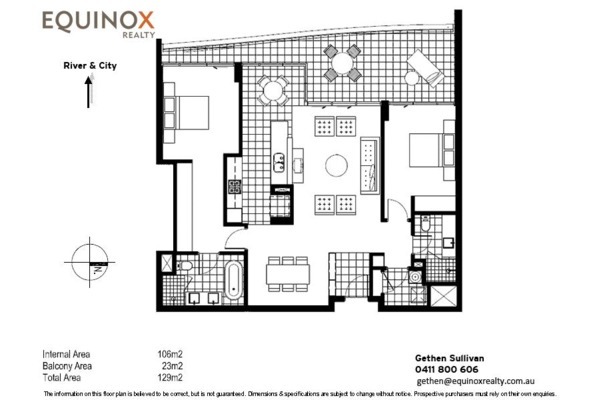 A spacious floor plan, 1401 includes a separate dining area which alternatively can be used as a study area. 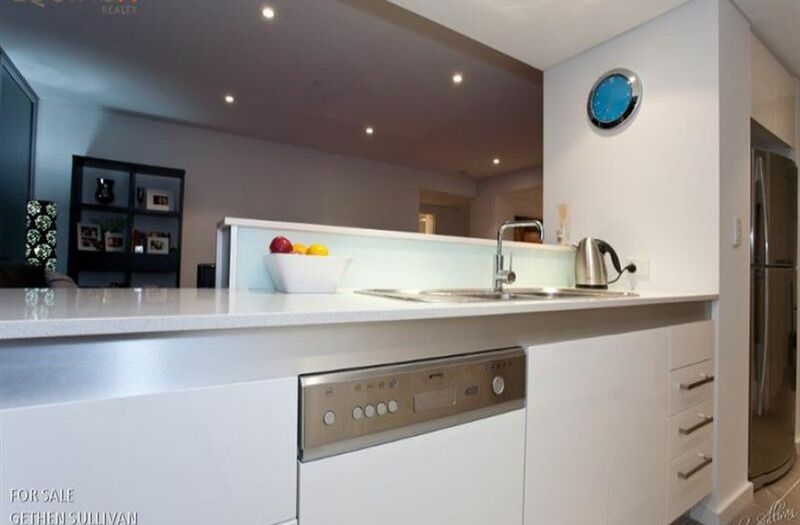 The designer kitchen is complimented with Caesar Stone bench-tops and European appliances including an integrated dish-washer, microwave, oven, gas cook-top and range hood. 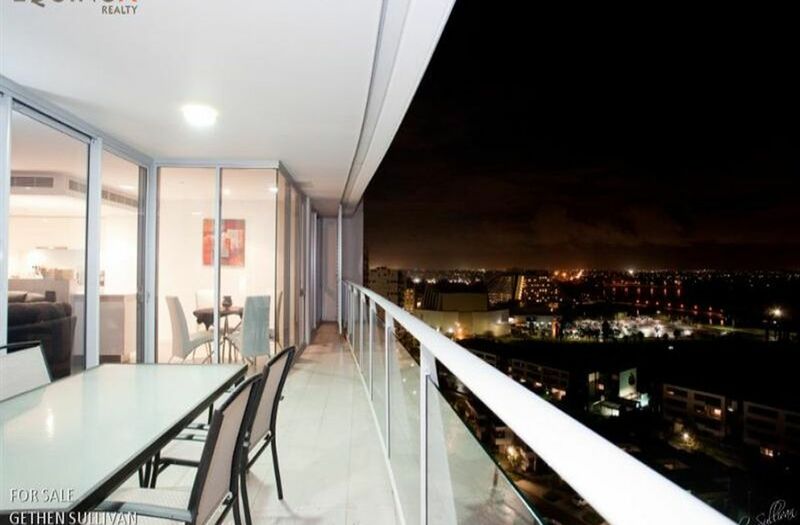 The view from apartment 1401 is spectacular, day and night.